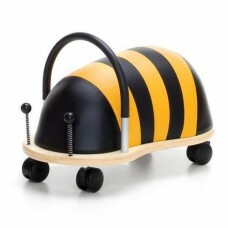 Australian designers of the multi award winning Wheely Bugs. They go backwards, forwards, sideways, and round and round. 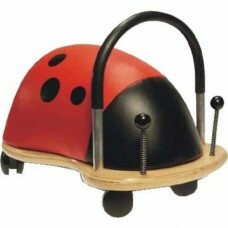 Wheely Bugs promote gross motor skills from which all higher learning evolves.